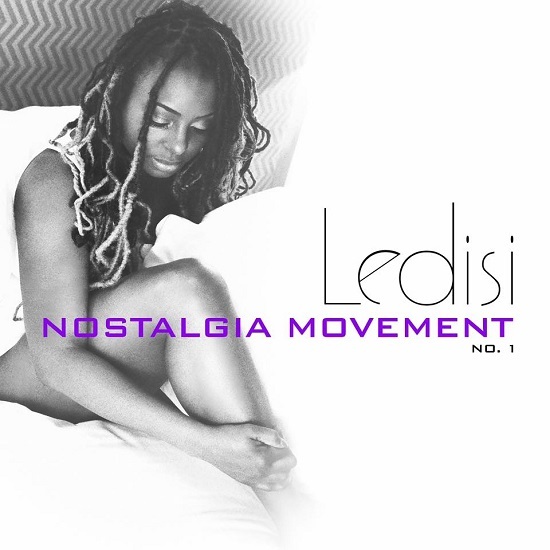 Ledisi has just released a three-track EP, while we wait for a new Album. She is a lady with a powerful voice and her talent should be more well known. Just listen to “Nostalgia Movement No.1”. The perfect soundtrack to heal.